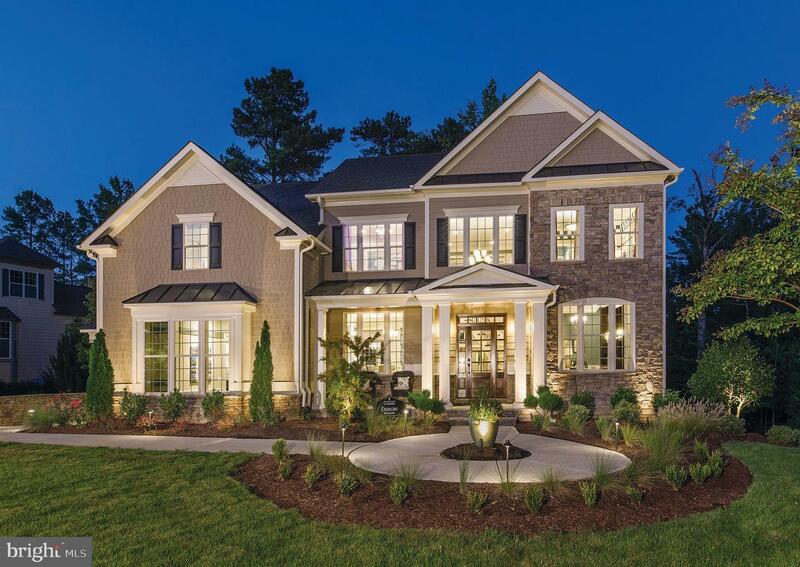 Visit Woodlands At Warwick Community for more information on the available lots at Estates At Mill Creek. 215-444-0967. 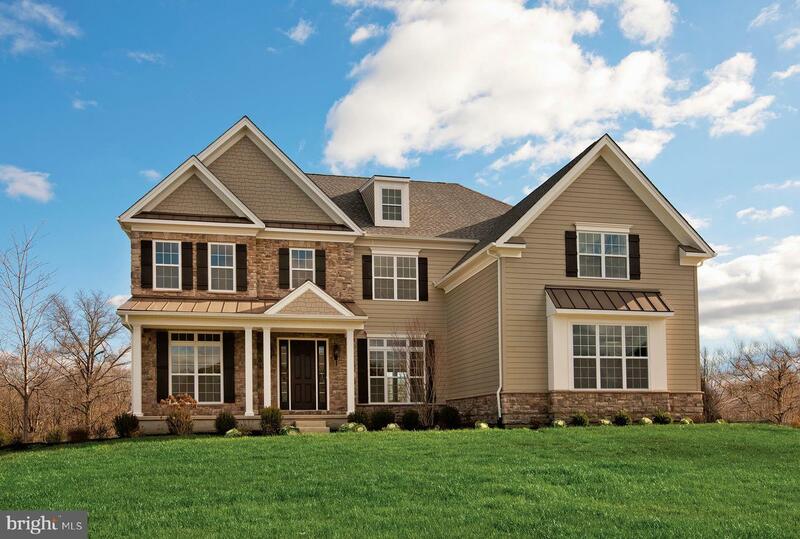 This Quick Delivery Home is 4 bedrooms, 3.5 baths, beautiful Palladian Kitchen, Greenhouse added to breakfast room, stunning two story family room with fireplace. Upstairs has a master bedroom suite incorporating a spacious sitting room, decorative columns, walk in closets and master bath. Two other bedrooms share a bath upstairs as well as a princess suite complete the second floor. NATIONAL SALES EVENT GOING ON UNTIL APRIL 28TH, DON'T MISS OUT ON TERRIFIC SAVINGS!! !